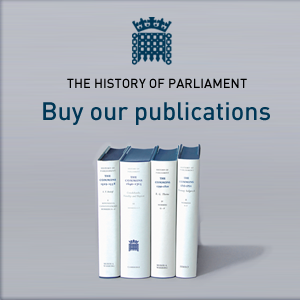 The History of Parliament is a research project creating a comprehensive account of parliamentary politics in England, then Britain, from their origins in the thirteenth century. 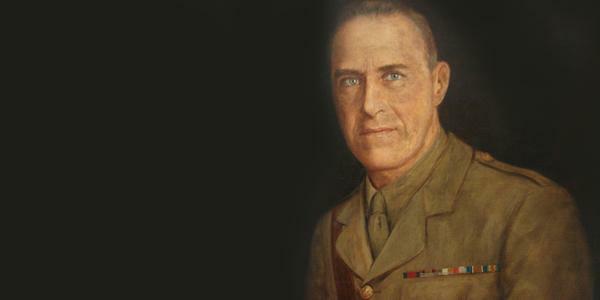 Unparalleled in the comprehensiveness of its treatment, the History is generally regarded as one of the most ambitious, authoritative and well-researched projects in British history. It consists of detailed studies of elections and electoral politics in each constituency, and of closely researched accounts of the lives of everyone who was elected to Parliament in the period, together with surveys drawing out the themes and discoveries of the research and adding information on the operation of Parliament as an institution. Forty-one volumes covering ten periods have already been published. They deal with 1386-1421, 1509-1558, 1558-1603, 1604-1629, 1660-1690, 1690-1715, 1715-1754, 1754-1790, 1790-1820 and 1820-1832: in all about 25.5 million words, 20,000 pages, 21,000 biographies and 2800 constituency articles, covering 326 years of parliamentary history. All of these volumes are still in print; please click on Publications for details. The History’s staff of professional historians is currently researching the House of Commons in the periods: 1422-1504, 1640-1660, and 1832-1868. For more information, please see our staff and current research sections. When these are complete, the History will provide a continuous and authoritative account of the House of Commons and electoral politics over four hundred and eighty years, from 1386 to the Second Reform Act of 1867. Since 1998, the History has also been researching the House of Lords. Two periods are currently under way: 1660-1832 (which will be split into three periods, 1660-1715, 1715-1790, and 1790-1832), and 1604-60, the most recently begun section. Since 1995, the History has been funded principally by the two Houses of Parliament. It is based close to its original host, the Institute of Historical Research, University of London. It was originally founded before the Second World War, the brainchild of Josiah Wedgwood MP, a Labour parliamentarian and minister, and revived after the war when a number of the greatest British historians of the day, including Sir Lewis Namier, Sir Frank Stenton and Sir John Neale, were involved in its re-establishment. The project is governed by its Trustees, who are mainly Members and Officers of both Houses of Parliament. The quality of the project's research and writing is monitored by an Editorial Board of historians. For more information, see our governance section.